John "Jack" Staver checked in at the Greater Waterbury YMCA nearly every evening for more than 50 years carrying an old battered gym bag. He enjoyed tennis and ice skating in Watertown, the community where he lived for more than 70 years. 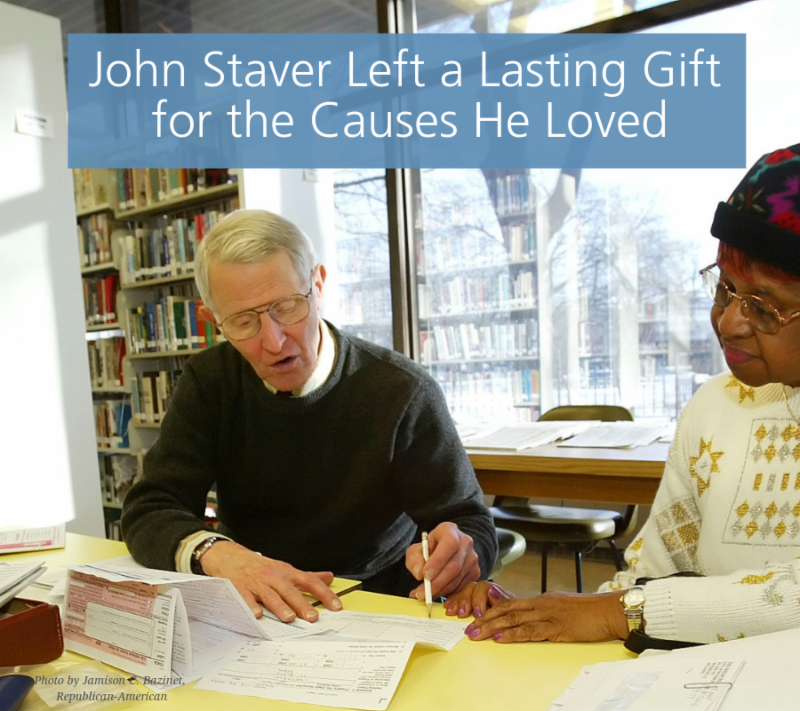 When he passed away in January 2018, Staver chose to give back to these places where he found connection. He bequeathed more than $4 million to establish a permanent charitable fund at Connecticut Community Foundation to benefit Watertown Parks and Recreation, the YMCA, and local arts programs . Staver's is the largest gift by an individual in the Foundation's 96-year history. Ready to give where you live to benefit more than 250 local causes? Give Local Greater Waterbury and Litchfield Hills , the online community give-a-thon now in its seventh year, is less than a month away! We're thrilled to host the event again with Presenting Sponsor Ion Bank Foundation . Since the very beginning, they've led the way as a model corporate citizen and extraordinarily generous community partner! Check them out, along with all the fantastic Give Local sponsors. We can accept checks in advance for donations greater than $5,000. Picnics, dance parties, history bites, wine tastings and a night of jazz await residents of Greater Waterbury and the Litchfield Hills thanks to the generosity of our donors and the community groups hosting all the fun, community-building and enrichment. View all the new event sponsorship grants we awarded in March— and don't forget to get your event tickets! 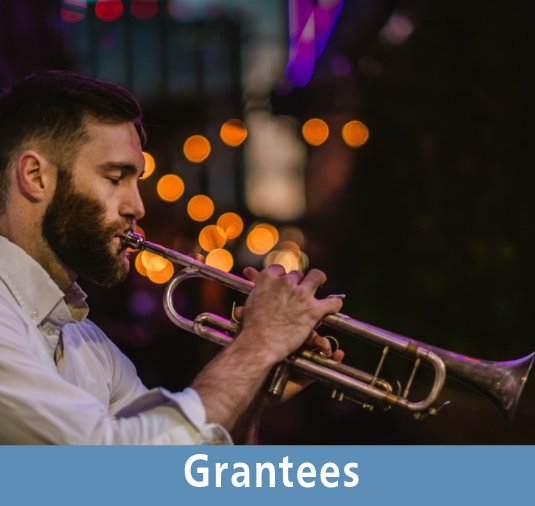 Sponsorship grants are awarded to support events hosted by 501(c)(3) nonprofit organizations, libraries, over-55 communities and/or senior centers in the Foundation's 21-town service area. The next grant deadline is July 26.